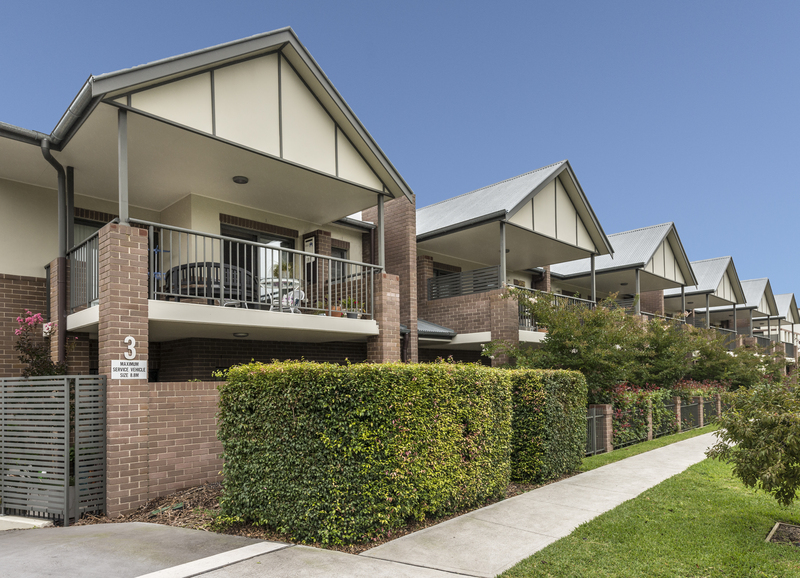 Located in the sought after ‘Floria’ complex, this three bedroom apartment is a mere stroll to Bowral’s bustling CBD. Offering open plan living and dining, flowing to a sun drenched north eastern outdoor entertaining area. Kitchen includes Smeg appliances and stone benchtops. Secure underground parking for two cars with storage bay. Affordable strata fees and good rental options. A perfect option for anyone who may spend time between Sydney and the Southern Highlands.